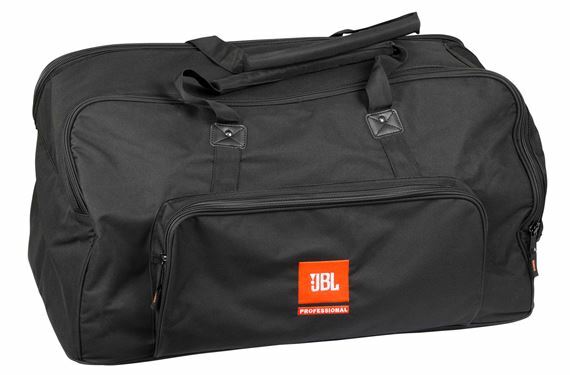 Shop JBL EON615-BAG Padded Nylon Form-Fit Carry Bag With Heavy Duty Handles from AMS with 0% Interest Payment Plans and Free Shipping. 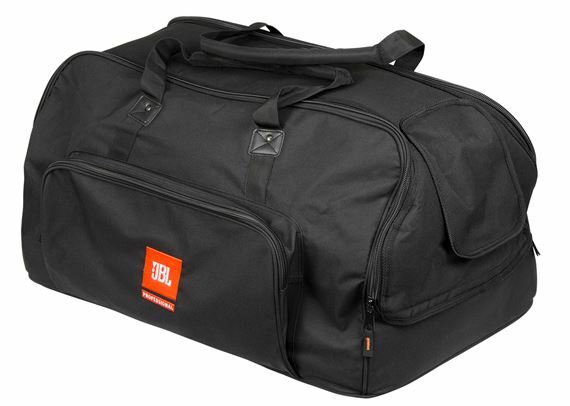 Deluxe 600-D Nylon form fit carry bag with 10mm padding and dual access zippers. Includes two heavy-duty carry handles and EON615 handle access cover. Embroidered JBL Logo. Fits EON615 loudspeaker. Great quality and well built carrying bag. Very good support. Great quality. These are great, easy to carry, durable, well designed and a must have to protect my investment. I'm gonna order two more for my other two LBL speakers. Its totally true... heavy duty!!! Well made bags. Heavy construction, comfortable handles and a pouch for cables. Good protection for your speakers.